When it comes to traveling on the high seas, a compass is always very handy. Columbus even used a compass to sail his four voyages. As the use of the compass became more prominent, more people began to understand magnetic declination. This is where the compass will no longer point to true north but point in the direction of magnetic north. For example if you are looking at your compass and it is pointing west, that would express that you location and direction of movement is east of the northern pole, if that explains it any easier but I digress. Navigation has the use of so many different technologies on its side to only make travel much easier and directional movement much more accurate. The gyro-compass was invented in 1906 but not widely used till 1908. 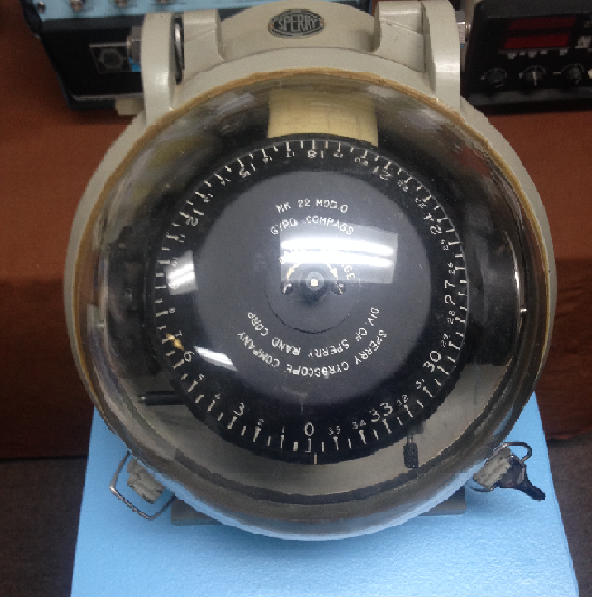 A German made invention, the gyro-compass was designed to be non-magnetic and would use a gyroscope to more accurately aid navigational sailors. 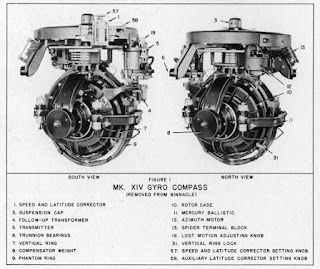 America developed and had a working gyro-compass system in 1908 which formed the Sperry Gyroscope Company and beginning its use in 1911 for WWII. In 1913 the first gyroscope had been installed on commercial vessels by C. Plath. The Germany based manufacturer was already well known for other navigational aids including the Sextant. The gyro-compass being non-magnetic would maintain accurate directions regardless of its location, the weather, the movement of the ship and also the make of the vessel. The name of the gyro-compass comes from the fact it is based off a gyroscope. A gyroscope is a spinning disc that uses the earth’s rotation to automatically match geographical direction. The gyro-compass uses the effect of gyroscopic procession from the gyroscopic effect, but a gyrocompass and gyroscope are two different objects. The gyroscope on its own is a spinning wheel mounted on a gimbal for free movement. Visit our website at mmncny.org. Contact us! Tweet us at @mmncny and Visit/like our Facebook page!